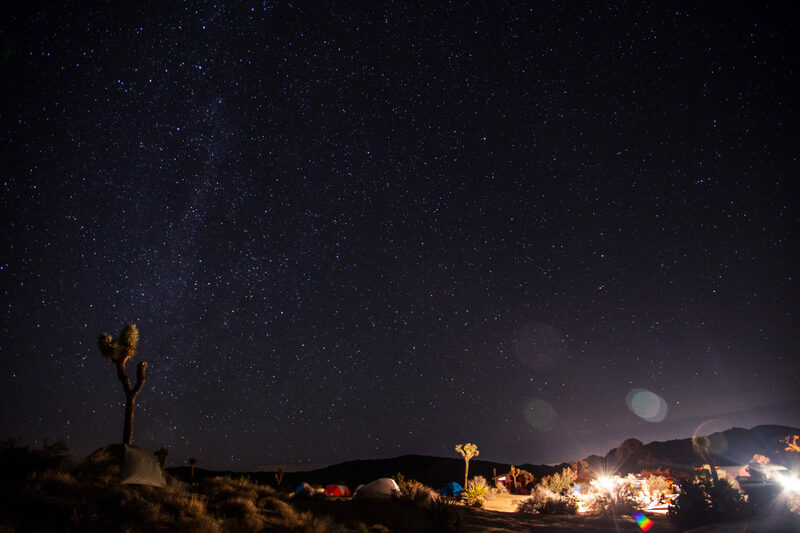 When Mountain Hardwear asks if you want to party with them in the desert, the only answer is yes! I booked a flight to Ontario, CA (closest “major” airport to Joshua Tree) and told my boyfriend to pick me up. 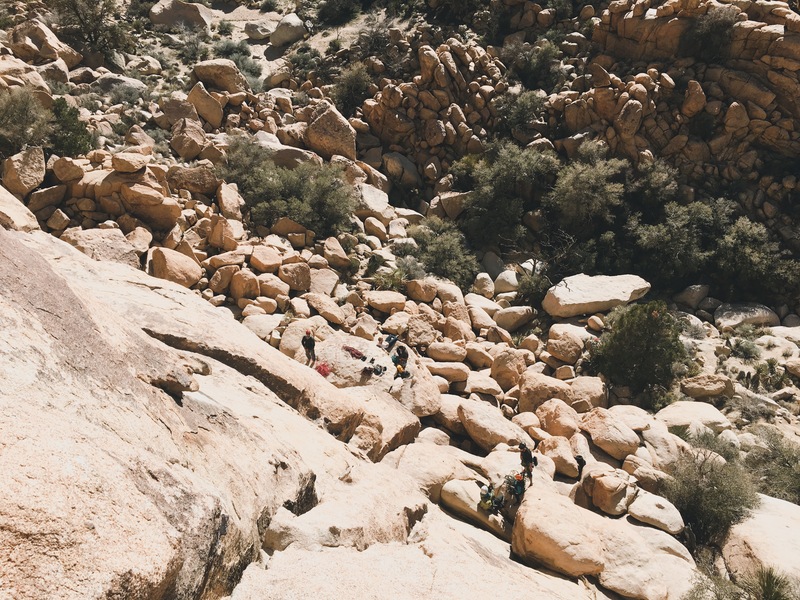 The agenda was a chili cookoff, Ethan Pringle flipping pancakes and climbing with Cliffhanger Guides, aka a good freakin’ time. After several flight delays, I finally landed in SoCal and we made our way out to the desert. It was my first time heading to Joshua Tree and everything was magical! It was so incredibly quiet and bright. We managed to miss most of the festivities due to a late arrival but managed to meet a few of the Mountain Hardwear and Gear Coop crew. 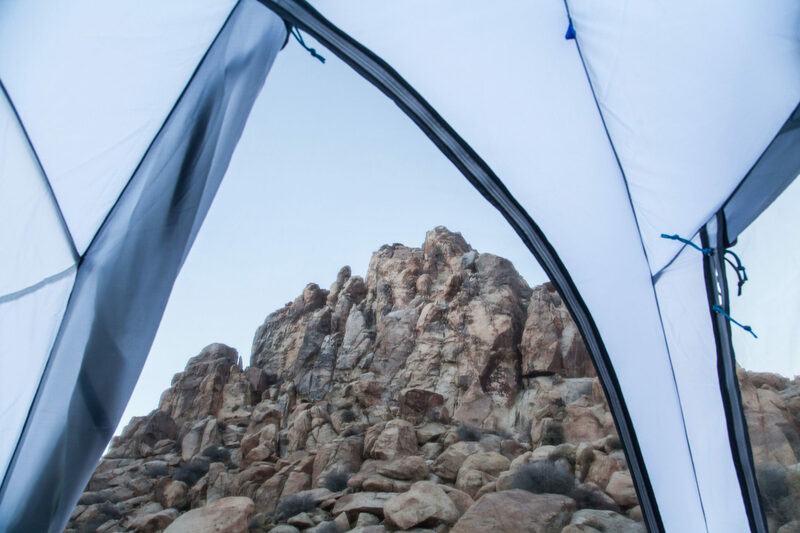 Morning came and we woke up bright and early in our Optic Vue 2.5 tent to the sun kissing the tops of the rocks around us. People were stirring in their sleeping bags and pancakes were underway. After grabbing a quick breakfast, Cliffhanger Guides rallied everyone to Echo Cove where we’d be climbing for the day. They’d set up a bunch of topropes for the crew on climbs varying from 5.7-5.11. 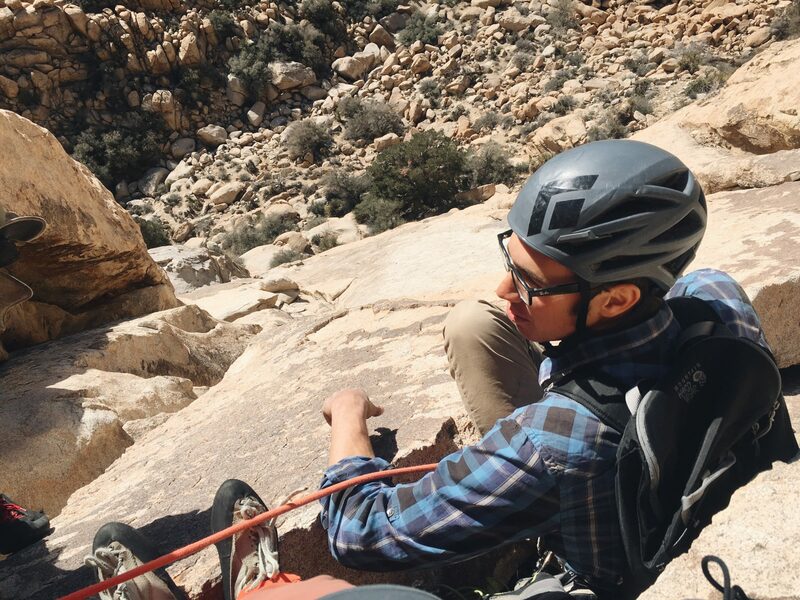 They also had some multi-pitch outings for the few folks who had signed up ahead of time. Despite ridiculous winds, we were lucky enough to hop on the Swift, a 3 pitch 5.7 with our guide, Mike. It was a lovely, cruise-y climb with a few perfect hand jams. 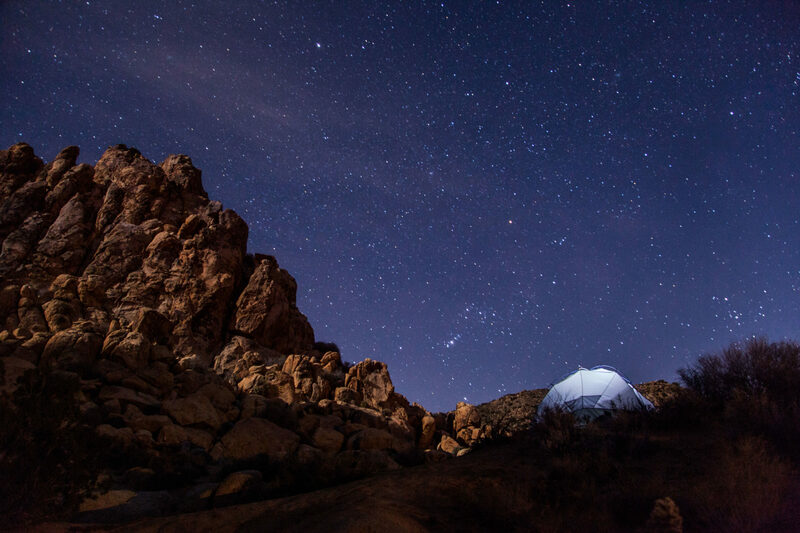 Climbing came to an end and we wandered back to our campsite for some crazy chili amalgamation and whiskey, a much mellower version of the night before. To wind down for the evening, a game involving hammering nails into a well-loved stump was played. Morning came too soon; everyone broke down camp to head back home after an awesome weekend. To top everything off, Josh and I soloed the Eye before beginning the long drive up to San Francisco. It was a fantastic weekend with an even more fantastic crew. So stoked to help #rallythetribe. Until next time, J. Tree. A big thank you to Mountain Hardwear and Gear Coop for having us along! 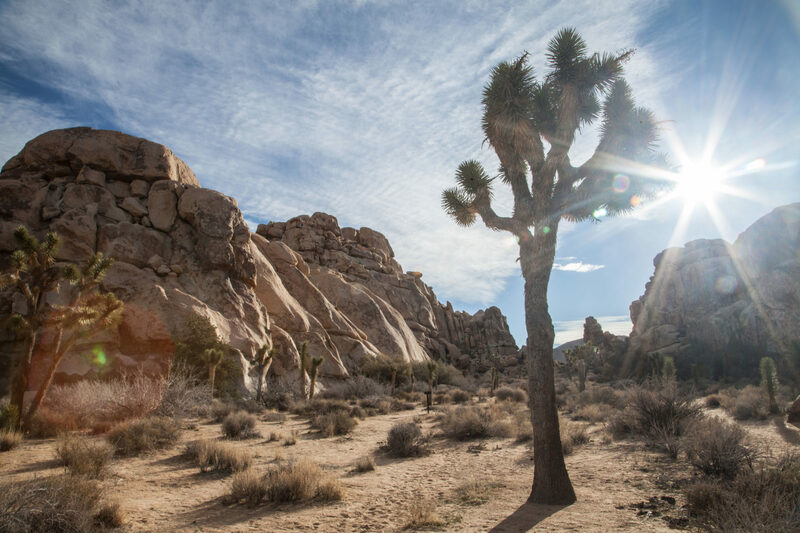 Sounds like a blast – I loved visiting Joshua Tree when I was young! Going with Mountain Hardwear and Gear Coop would be awesome.